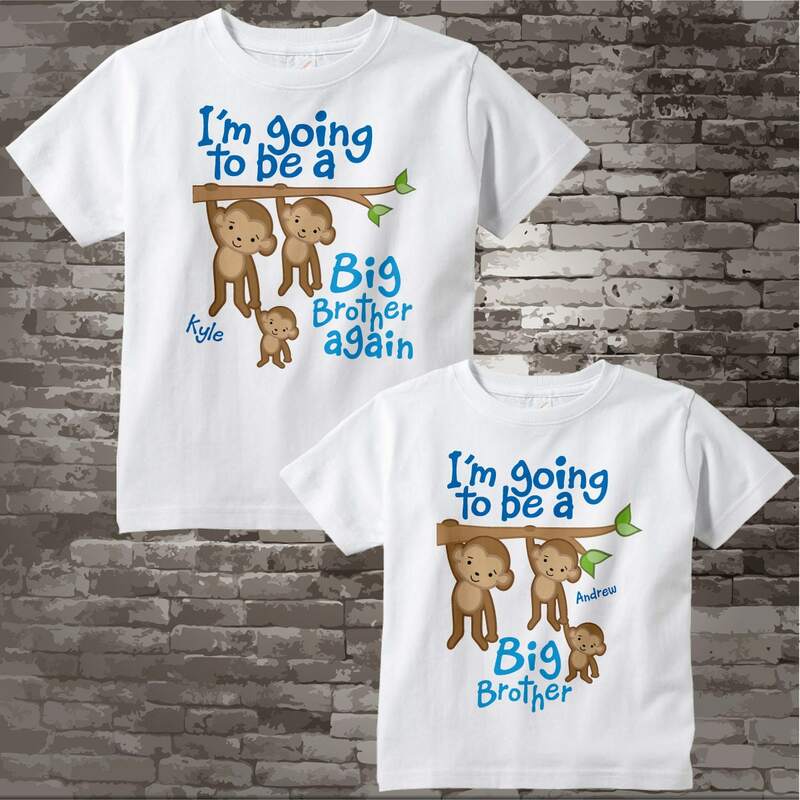 I'm going to be a Big Brother Again and Big Brother Monkey Shirt or Onesie set. Super cute outfits. Bought it for a friend and she loved it. 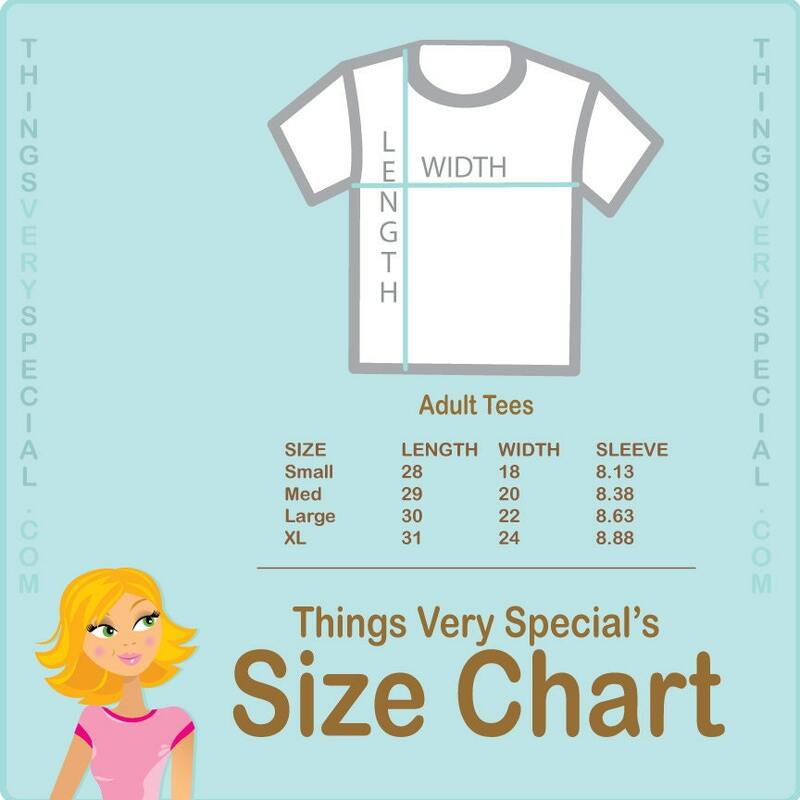 Great seller and fast shipping. 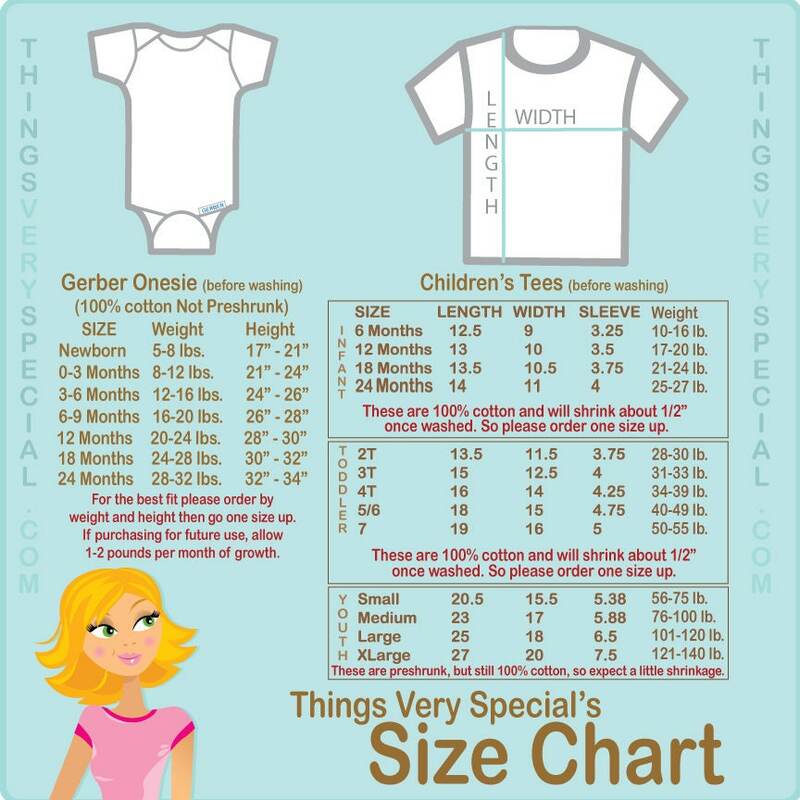 These are so adorable and exactly what I was looking for! Thank you so much! so very sweet and cute! 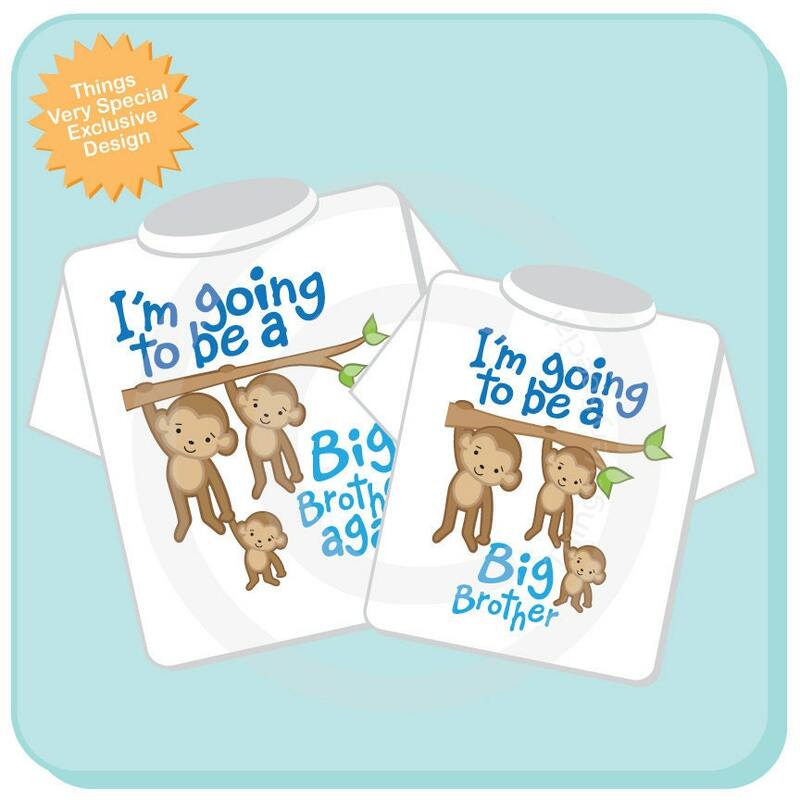 my boys loved these! thank you!